Standard Natural Concrete Block combines strength, durability, and ease of construction and provides highly cost effective solutions for everyday construction applications. All Shot-Blast Blocks are manufactured in Australia. 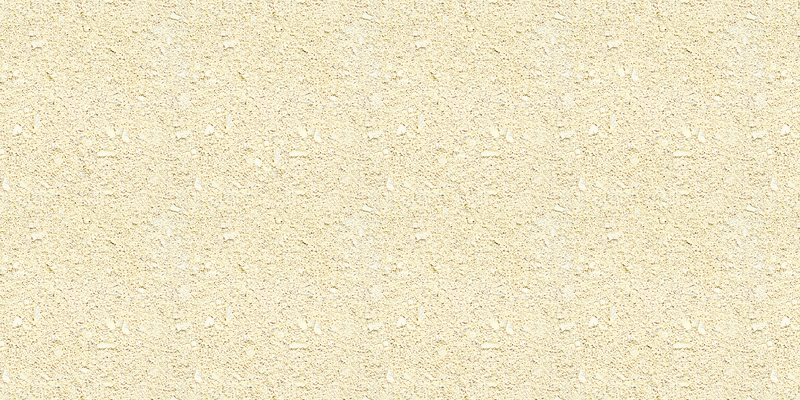 Smooth Face - A finely textured finish created through the standard moulding process. 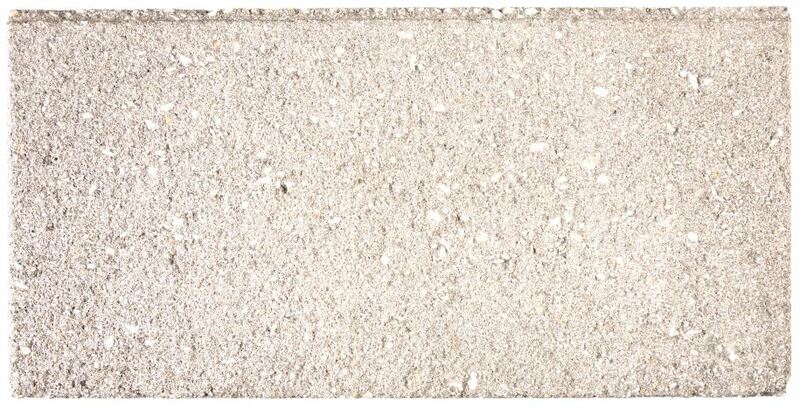 Split face - The splitting process produces a bold textured, exposed aggregate finish. Shot-Blast Face* - This process subtly exposes the aggregates, producing a weathered, swan stone-like finish. 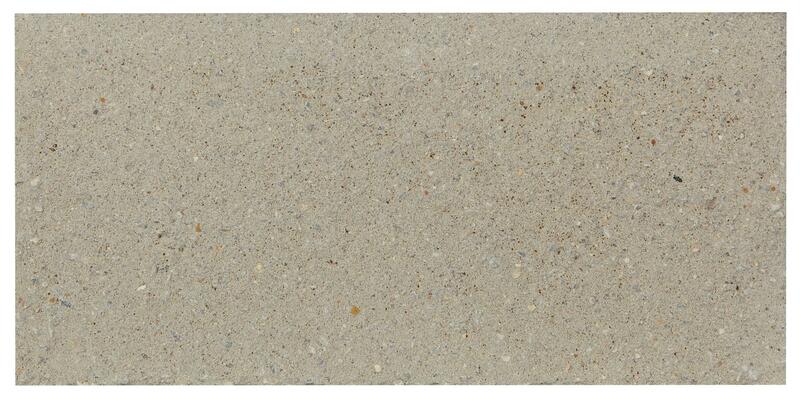 Honed Face* - The honing process grinds 2-3mm from the block surface, producing a matt exposed-aggregate finish. Polished Face* - This involves producing a denser block which is honed and then buffed. Polishing enriches the colour of the aggregates. The finely finished polished surface is ideal for feature walls, trims and banding. *Shot-blast, honed and polished finishes are available for Designer Blocks only. Additional fees apply.